Messukeskus Helsinki is located in Pasila, which is only 5 minutes away by train from the city centre. Finland – the world’s most trusted brand in the cyber security field. Welcome to the safest place to talk about cyber security. 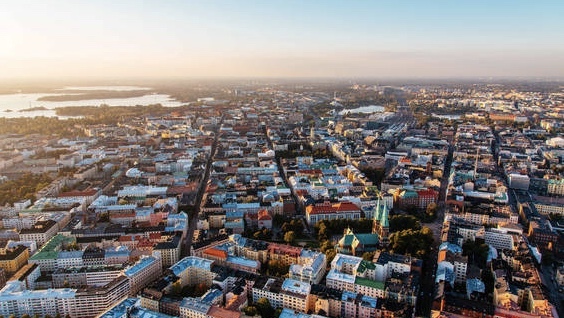 Helsinki is friendly, safe, northern, functional, human size and easy to reach from all over the world. Visitors enjoy fresh air from the Baltic Sea, the great scenery and cool beat of the Nordic city.